Attention Louisiana Residents! Take advantage of our new singles only channel and reserve your starting time at a discounted rate! Play TPC Louisiana before the Zurich Classic of New Orleans. 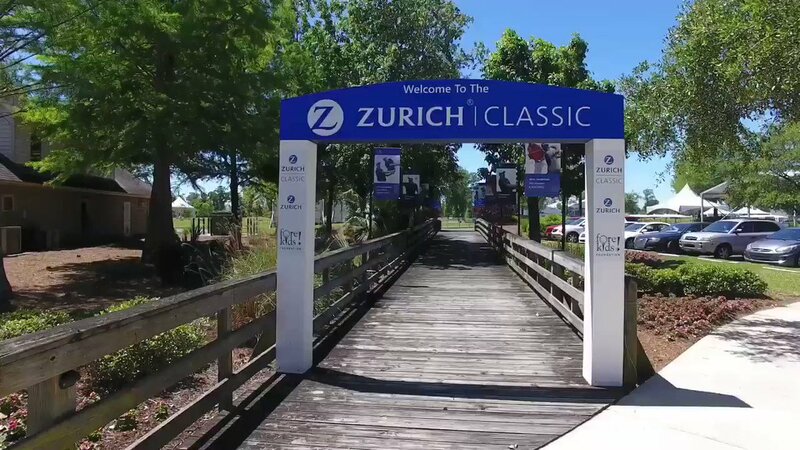 Proud host of the annual Zurich Classic of New Orleans, TPC Louisiana brings championship golf to New Orleans and to YOU. Enjoy breathtaking scenery on over 250 acres of wetlands along the Mississippi River Delta as you play this masterfully-crafted course designed by Pete Dye, PGA TOUR players Steve Elkington and New Orleans native, Kelly Gibson. Book your tee time today and let the good times roll! *Restrictions apply. Only valid on tee times prior to 2:00 p.m. Minimum $149 green fees to receive discount. 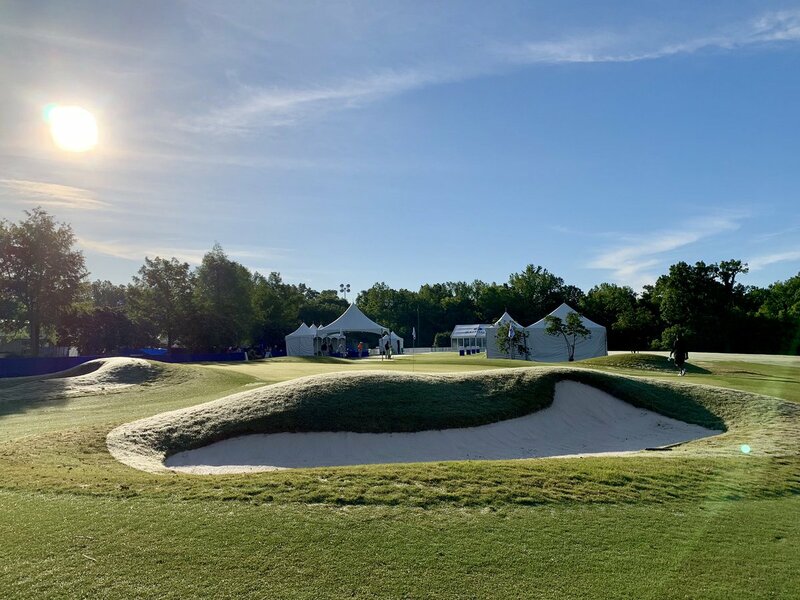 Offer available for tee times between January 1 – April 14, 2019.